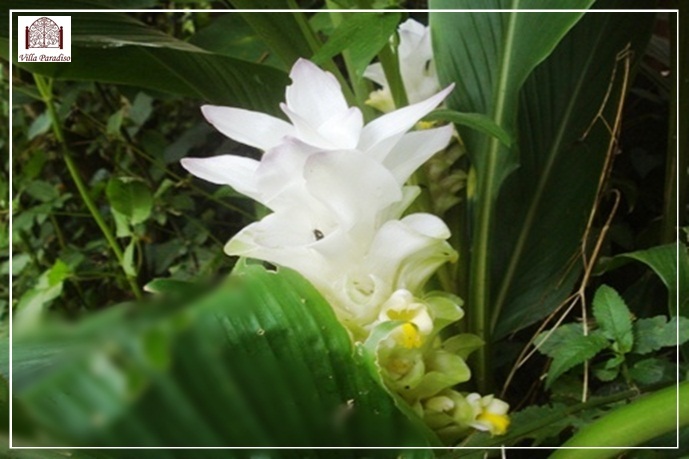 One of the best Flower Nursery in Dharmshala for all kinds of Nursery Plants. We are the prominent manufacture, exporter and supplier of Ornamental Plants, Flowering plants, Creeper Plants, Rose Plants, Dahlia , Fruit, Indoor, Ladscape, Palm, Perennial, Plumeria, Cycad, Canna, Croton, Bulbous plants , Lawn Grass, Flower pots and all other Flower Plants. We providing the highly effectual garden maintenance services on affordable cost . We also offering special occasions flowering service like wedding car decoration, wedding stage decoration, entrance main gate decoration etc. Along with this diversity, comes a vast range of flora and fauna. The outer fringe of Himachal is formed by the Siwalik Hills which are characterized by shallow dips and low dense scrub. The extravagance of the Indian sun mellows as the hills climb higher and tropical vegetation parts to woods of scented pine - which merge into forests of oak and flowering rhododendron. The mid-ranges have the majestic Himalayan cedars (the almost legendary ‘deodar’), and spruce. Then close to the snowline, come stretches of fir, alder and birch.